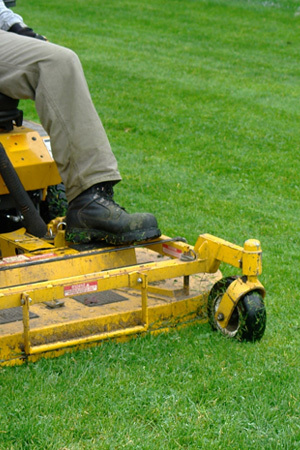 Basic lawn care services are provided by Countryside Cutters as a convenience to our customers. Mowing, mulching, leaf removal and more. Those are just some of the lawn care services CC can provide. Have a job that needs done? Give us a buzz or use our simple email form and schedule a free consultation. CC provides lawn care services for Shrewsbury, Stewartstown, New Freedom, Glen Rock, Dallastown, Red Lion and the surrounding communities.